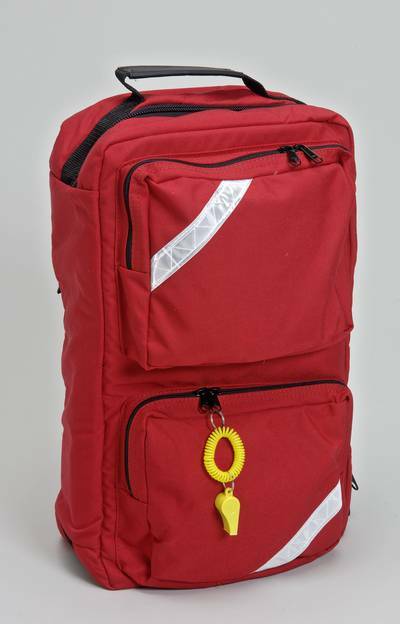 The Immediate Responder Trauma First Aid Backpack is a complete system. and Emergency Response Teams that would need to go to injured persons and provide care on the scene. the type of injury. 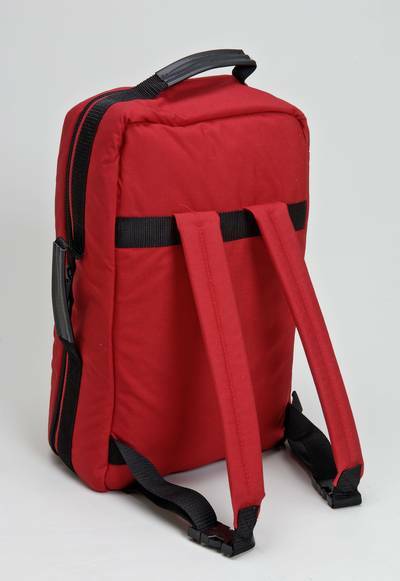 Easy to carry with the side handles or use the backpack straps. 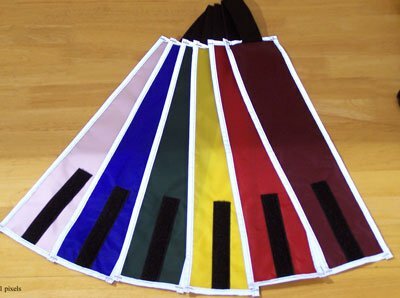 Pack Size: 19" x 11" x 6"
plus 2 external pockets that expand to about 1"
NOTE: Due to the complexity of the kit, please allow a minimum of 5 business days fabrication before shipment. Please contact us with any deadlines or upcoming events. We will do our best to meet an emergency request. most a complete response until the ambulance arrives. 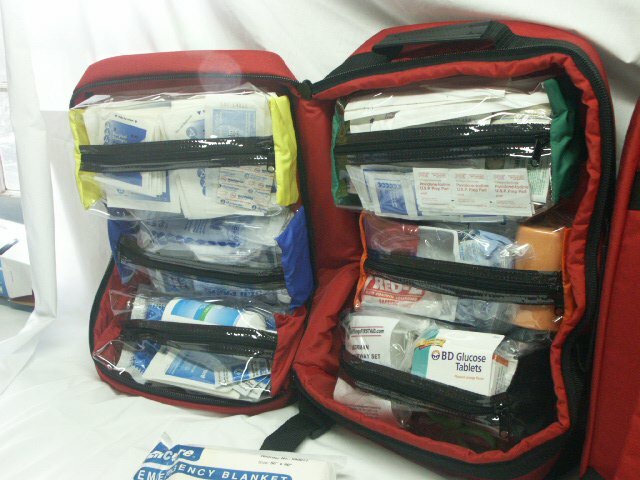 Complete Backpack-able first aid kit for general and trauma first aid needs. 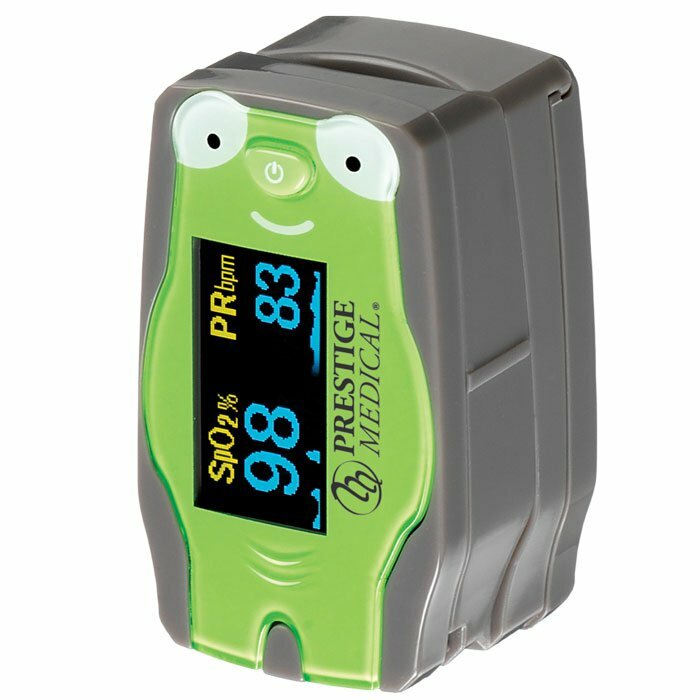 Proves a wide selection of first aid and pre-hospital supplies for the first responder in a business, outdoor event, or responding to accidents. 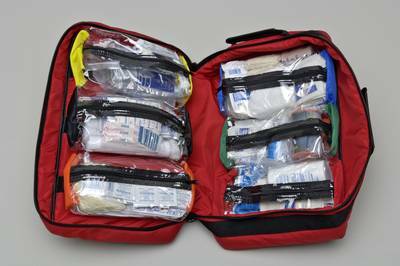 About 300 major components each well thought out to provide care for bleeding, burns, CPR, splinting, eye care and much more. 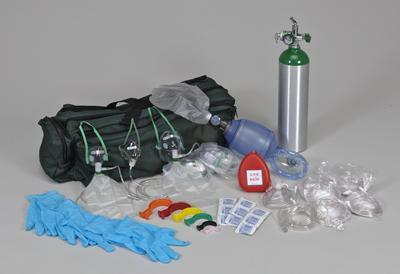 Includes basic professional diagnostic tools to assess an injured person until more advanced care and transport. An advanced first aider through EMT or Nurse. A Fire or EMS person dispatched from a personal vehicle to patients. 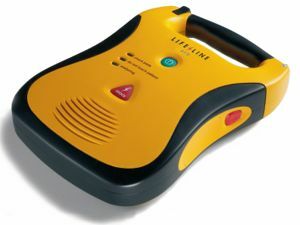 For mobile first aid response at outdoor events, County Fairs. Any company team of over 20 people working remotely from normal business or locations. Kit contents are subject to change without notice. 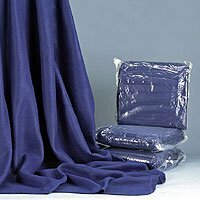 (** We use only Urea-based Ice Packs in our kits. These are approved for air transportation.